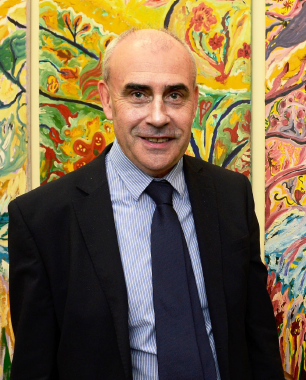 Professor Alf Nicholson is the RCSI Professor of Paediatrics at Temple Street Children’s University Hospital in Dublin. Highly experienced and respected in his field, he has over twenty-five years experience in paediatrics. He did his postgraduate training in Dublin, Manchester and Melbourne, and held consultant positions in Mullingar and Drogheda before taking up his current post. He is an executive member of the European Academy of Paediatrics, the National Clinical Lead in Paediatrics, and Dean of basic specialist training in Paediatrics, and has written two textbooks on child health. A father of four himself, he is a believer in calm, common sense medicine. When Your Child is Sick is a useful reference book for dealing with the core ailments that – as all Toddlebox parents know – will crop up sooner or later.